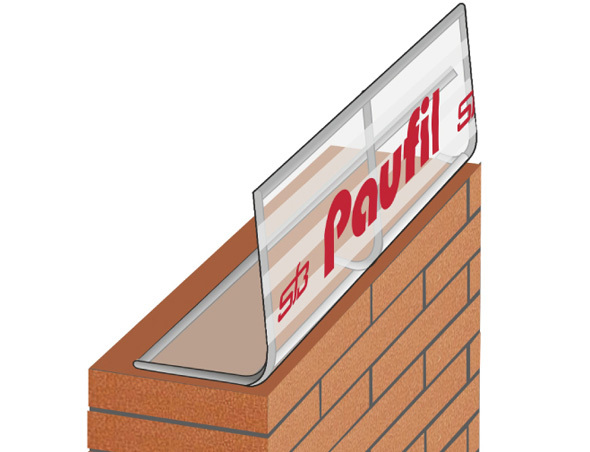 Paufil® is a prefabricated formwork that can be hidden. It is made with a mesh of steel that is bent at an angle of 90o and is lined with transparent plastic. *For other dimensions please consult about the possibility of manufacturing them. The hidden Paufil® formwork is placed on the supporting wall. 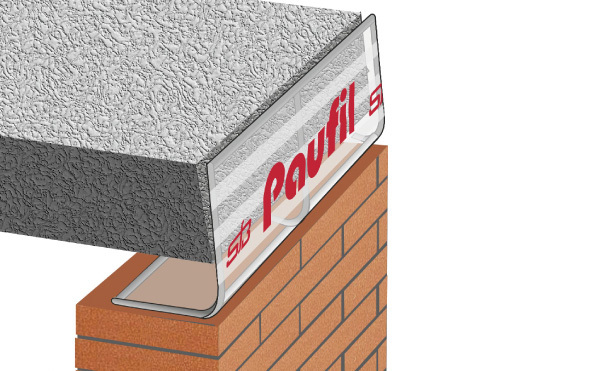 On top of Paufil® put a layer of mortar which provides a strong element for precast concrete. You can also place a layer of neoprene. 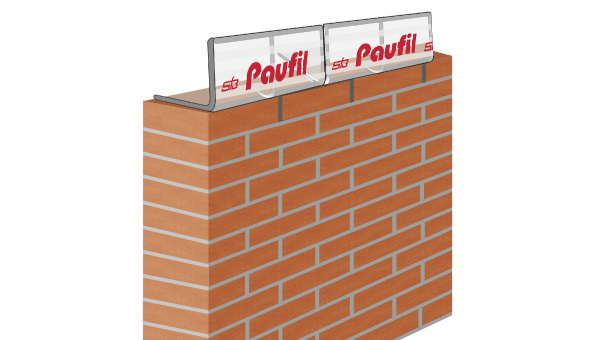 Depending on the circumstances, the Paufil® formwork can also be attached to the supporting wall by staples and nails. 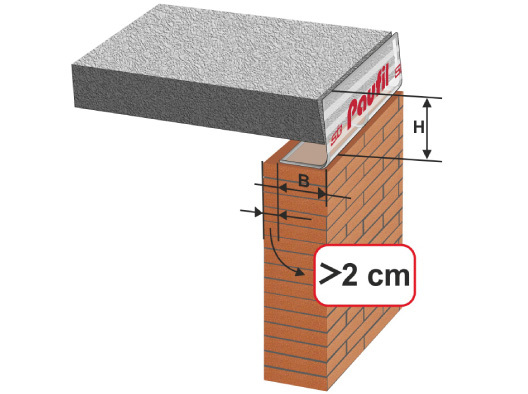 The Paufil® formwork should always be at a minimum distance of 2 cm from the inner edge of the enclosure, to prevent possible rust stains on the ceilings. Depending on the height it may be necessary to use fasteners to prevent a possible opening or buckling of Paufil®.